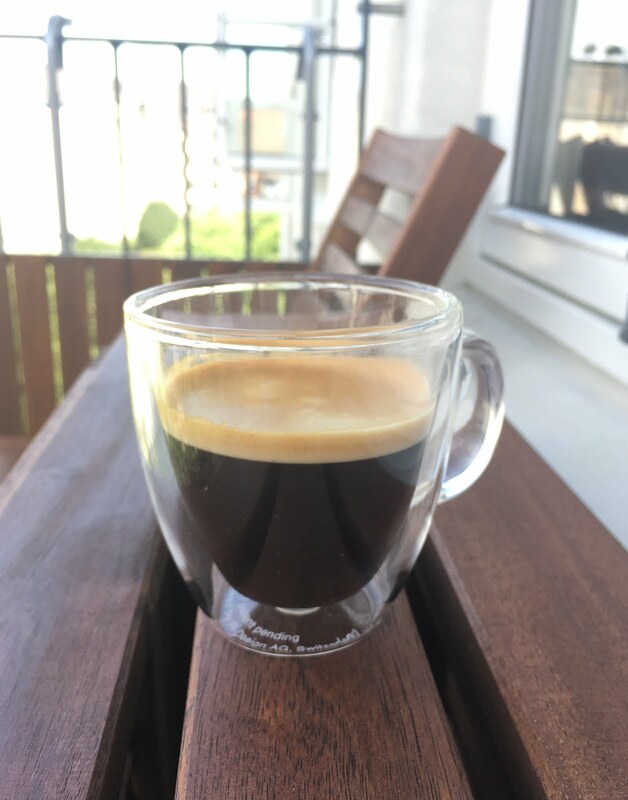 Tell me coffee, is it the caffeine? I'm in two minds about articles like this one below. On one hand I think it's great to highlight accomplished women (or people in general). On the other I find it seriously peculiar that these women's accomplishments and their childlessness are highlighted in the same sentence. As if their accomplishments are in spite of not having children. As if having children and accomplishing stuff is somehow related. Another thing is the word 'childless'. I don't have children and I've never had the urge to. It simply does not interest me. So I don't see myself as being childless, I am childfree. And no, this is not a criticism of folks with kids. I'm completely indifferent - you do what is good for you, just like I do, thanks. I just don't see having children as a given or needs must in any way. Or having anything to do with accomplishments or contribution to the world. Onwards! 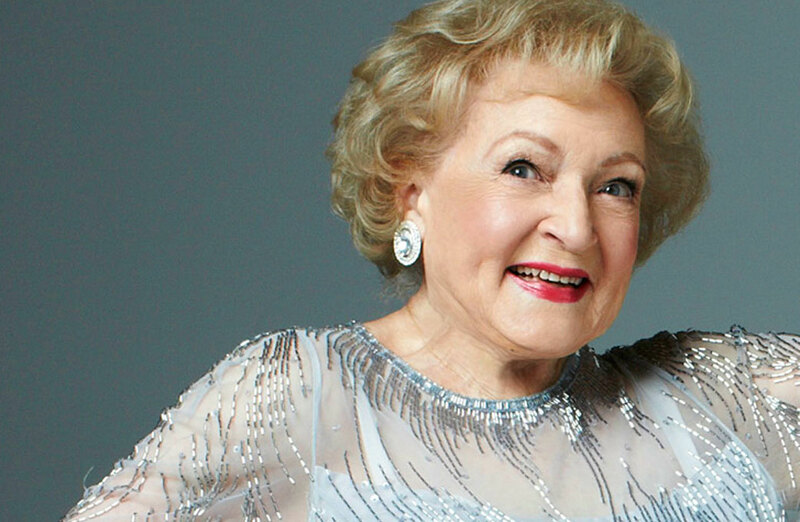 12 Amazing Non-Moms Who Make Me Feel Better About Being Childless on Mother’s Day. There’s nothing worse than being single on New Year’s Eve. Unless, of course, you are childless on Mother’s Day. For those of us who do not have children of our own on this holiday, the media saturated imagery of little ones bringing mommy breakfast in bed (usually with handsome daddy’s help) or adorable freckled faces without front teeth presenting crudely drawn crayon renderings of happy families can be torture. Grown women who have never borne children, whether by choice or by chance, are often made to feel worthless. We didn’t fulfill the biological miracle of procreation and we leave no breathing legacy. Mother’s Day commercials, cards and articles often make us feel that since we’ve not given birth, we’ve not made any positive contribution to society. Thankfully here are 12 brilliant women to remind us otherwise. The author is one of the most widely read writers in all of English literature. Early reviews of her work passed it off as cautious and superficial, and when published, her books were not bestsellers. It wasn’t really until the 20th century that scholars and academics revisited her works and pronounced her one of the great writers of English fiction. 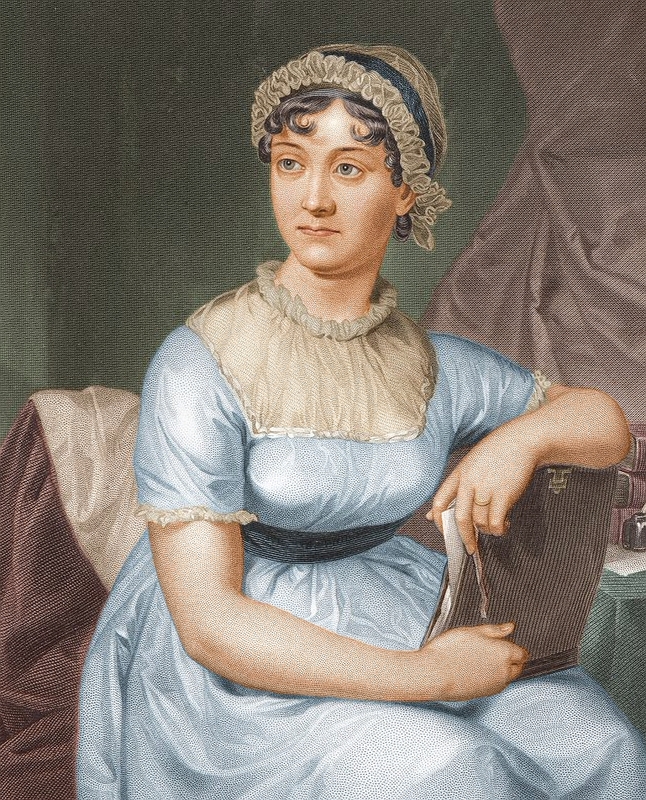 Her most famous novels (Sense and Sensibility, Pride and Prejudice, Manfield Park, Emma and Persuasion) all centered around the dependency of women on marriage to secure social standing and economic security. Ironically, she declined her only known marriage proposal in 1802 and died in 1817 never having given birth. 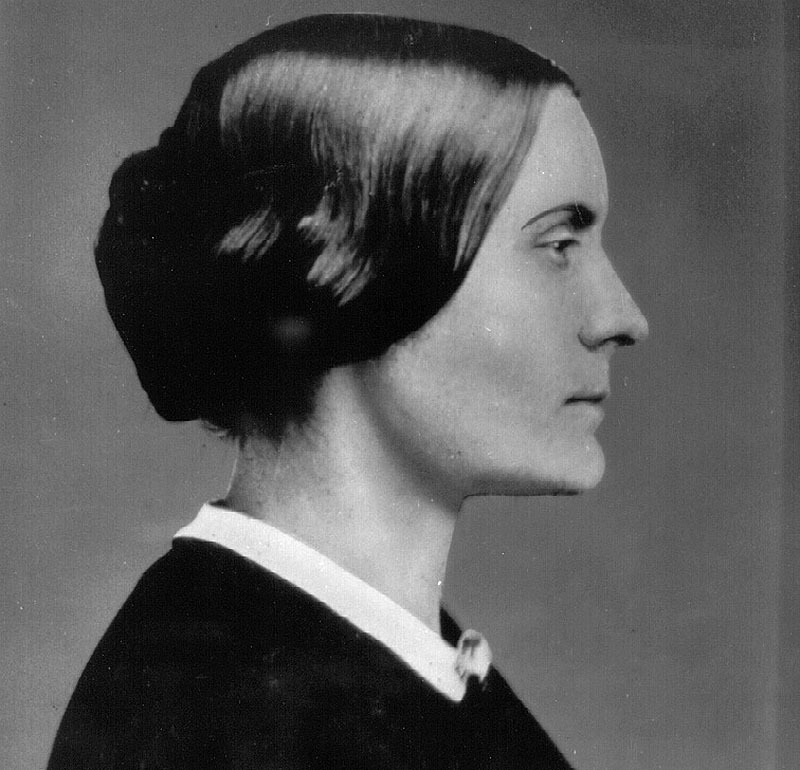 The American social reformer and feminist who played a pivotal role in the women’s suffrage movement was committed to social equality. She collected anti-slavery petitions at the age of 17, was a founder of New York State Woman’s Rights Committee, started up petitions for women to have the right to own property and lead the National American Woman Suffrage Association. An accomplished writer and lecturer as well, she never had children. One of America’s foremost female painters. Despite being best known for pastels and oil paintings of her favorite subject, children, Mary never had any of her own. Mary had decided early in life that marriage would be incompatible with her career. 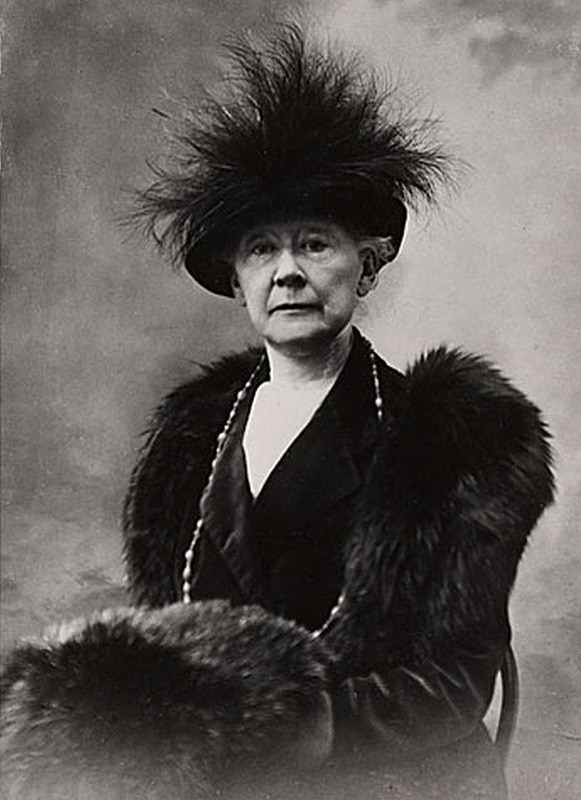 A feminist from an early age (although she objected to being stereotyped as a “woman artist”) she supported women’s suffrage, and in 1915 showed eighteen works in an exhibition supporting the movement. Her works based on theme of the mother and child are by far her most popular. 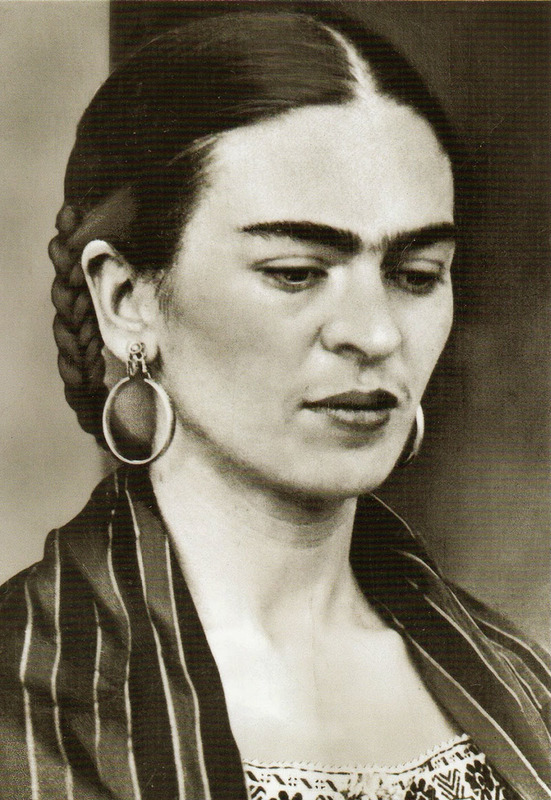 One of the most significant artists of the twentieth century produced more than a thousand artworks in her lifetime, but no children. 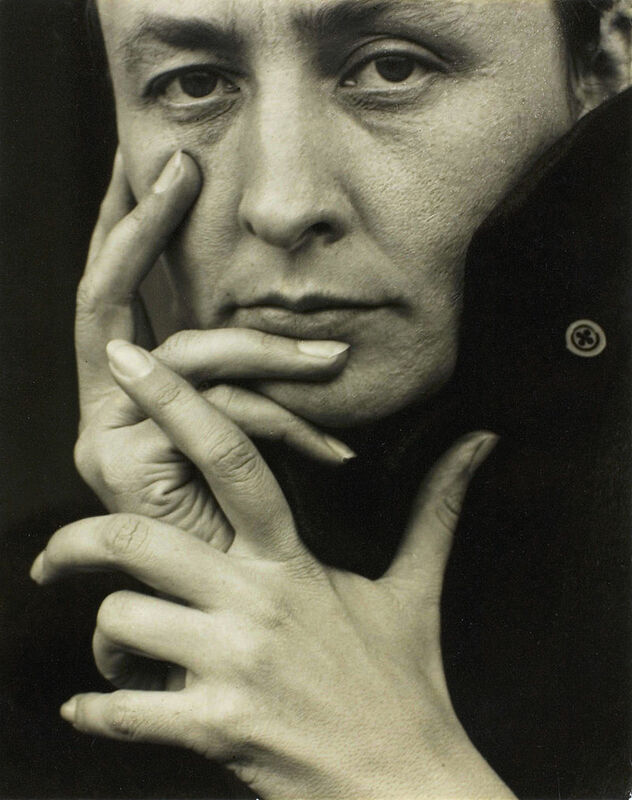 O’Keeffe married internationally known photographer Alfred Steiglitz (who took this photo of her) in 1924 and stayed married to him until his death in 1949. Despite suffering from macular degeneration, O’Keeffe continued to work up until two years before her death at the age of 98. The first woman to fly solo across the Atlantic was also an associate editor at Cosmopolitan magazine who changed women’s fashion with her purposeful look. 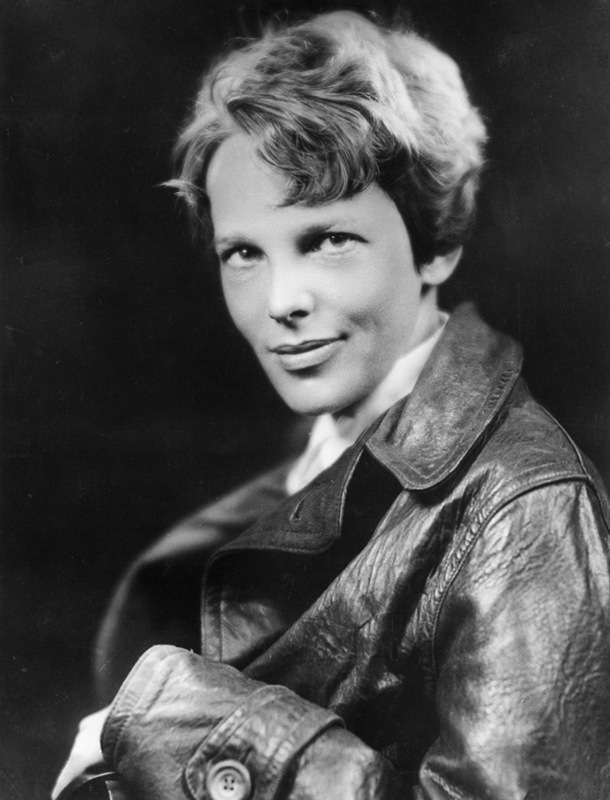 Earhart won many honors, including the Gold Medal from the National Geographic Society as presented by President Hoover, the Distinguished Flying Cross from the U.S. Congress, and the Cross of the Knight of the Legion of Honor from the French government. Amelia married George Putnam when she was 32. Although he had two sons from a previous marriage, Amelia never bore any of her own. 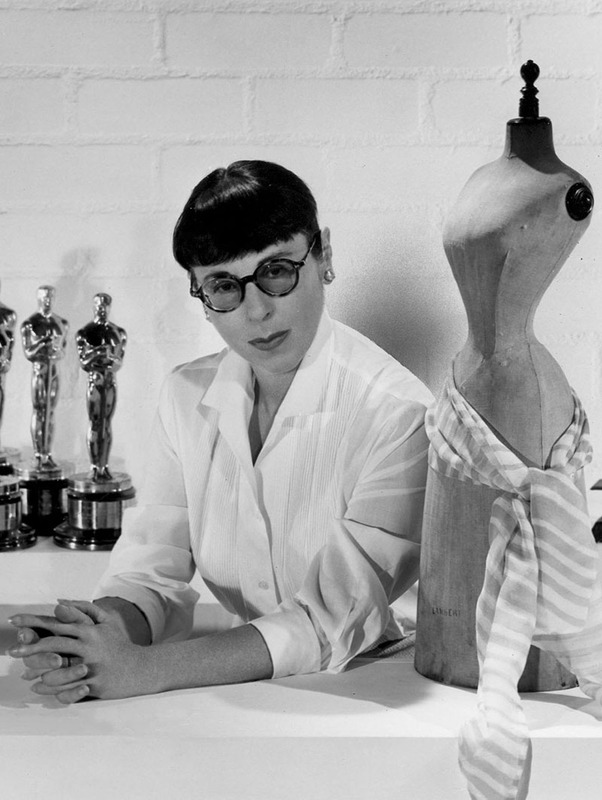 You may not know Edith Head by name, but you know her contribution to our culture if you’ve seen almost any classic movie. At the age of 26, without any formal training, the California-born Head managed to get a job as a costume sketch artist at Paramount Pictures and by the 1930s, had established herself as one of Hollywood’s leading costume designers. 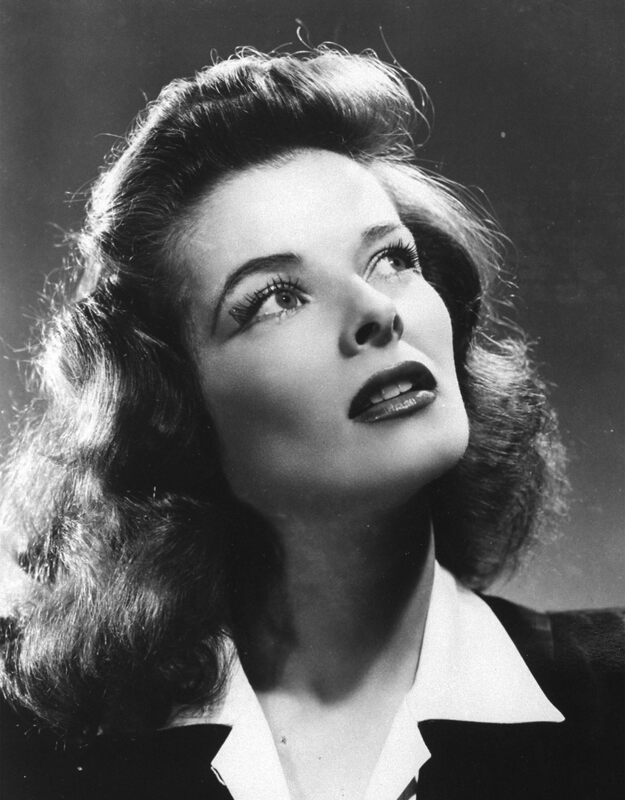 She designed for almost every well-known actress at the time and was a favorite of Alfred Hitchcock’s. She worked at Paramount for 43 years and at the age of 70, joined Universal Pictures, where she remained working until her death at age 83 in 1981. No marriages, no children. To this day, she holds the record for having received the most Academy Awards for Best Costume Design – eight. The African-American Civil Rights activist best known for refusing to give up her seat on a Montgomery bus in 1955, may have been the “Mother of the Freedom Movement” but she was never a mother by the biological definition. This was the case, despite being married to Raymond Parks, who urged her to complete high school at a time when less than 7% of African Americans had a high school diploma, since 1932. 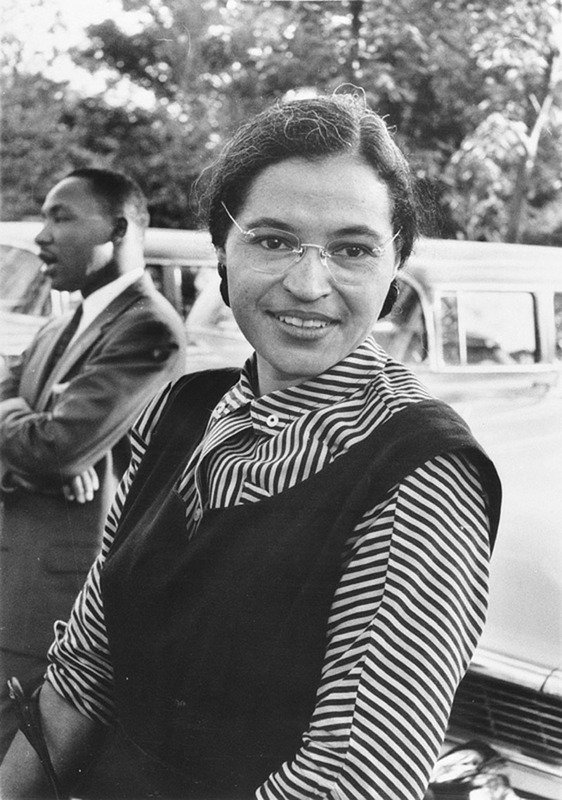 Parks received national recognition, including the NAACP’s 1979 Spingarn Medal, the Presidential Medal of Freedom, the Congressional Gold Medal, and a posthumous statue in the United States Capitol’s National Statuary Hall. Upon her death in 2005, she was the first woman and second non-U.S. government official to lie in honor at the Capitol Rotunda. 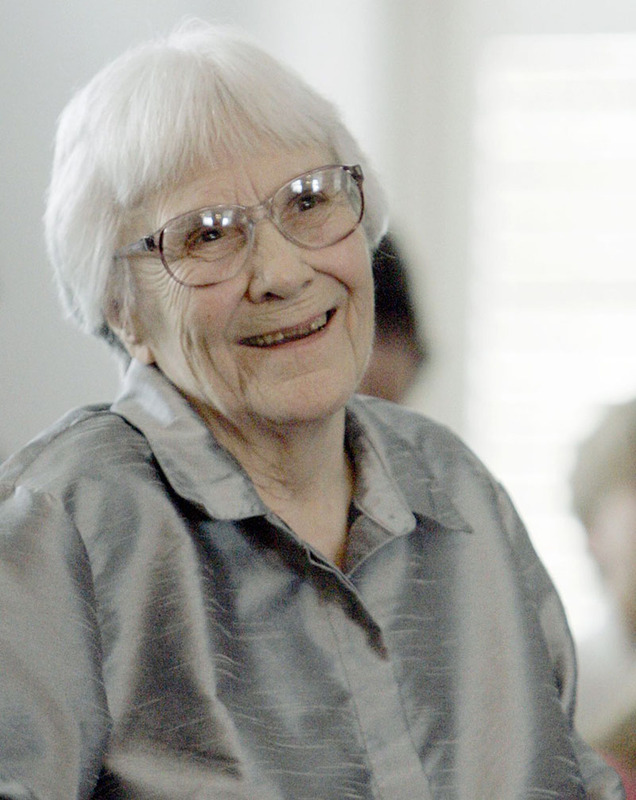 The American novelist was widely known for her 1960 Pulitzer Prize-winning To Kill a Mockingbird . She has also been awarded the Presidential Medal of Freedom, the highest civilian award in the United States which recognizes individuals who have made “an especially meritorious contribution to the security or national interests of the United States, world peace, cultural or other significant public or private endeavors” and the National Medal of Arts, the highest award given by the United States government for “outstanding contributions to the excellence, growth, support and availability of the arts”. Lee never married nor did she ever have any children. Her previously unpublished sequel – Go Set a Watchman, which features the character Scout Finch as an adult, was released in 2015 and has become a bestseller. Update: Harper passed away in 2016. The highly respected American television journalist has been inducted into the Television Hall of Fame, received an Emmy, a Peabody, the Robert F. Kennedy Journalism Award and an honorary Doctorate of Letters from Brown University. Early in her career she was a member of U.S. President Richard Nixon’s White House staff and later helped prepare Nixon for his famous set of television interviews with journalist David Frost in 1977. She was a CBS Morning News co-Anchor, the first female correspondent on 60 Minutes, and continued on to be a co-anchor on Primetime Live, 20/20, Good Morning America, and ABC World News. She was married to film director, producer and actor Mike Nichols from 1988 until his death in 2014. They never had any children. 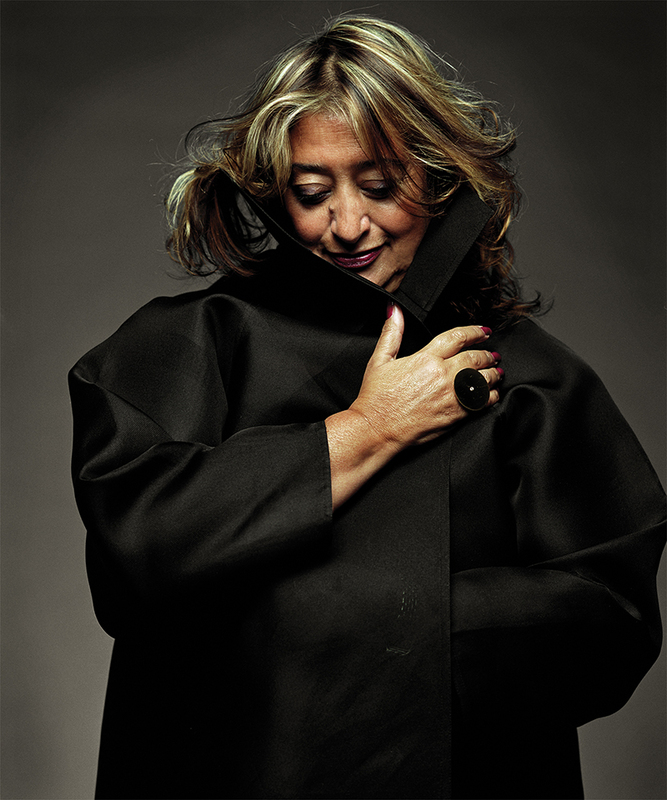 Hadid was the first woman to ever earn the most coveted award in Architecture, The Pritzker Prize. The Iraqi-born British architect and designer told Interview Magazine that “I neither argue, nor regret being a careerist. Of course it does limit your ability to have a normal life, to have a partner or children. But honestly, if I wanted to have kids, I would have had them. Though, coming from Muslim background one would still be looked upon for having children without a husband. Maybe I will regret it one day, but I haven’t yet.” Update: Sadly, Zaha Hadid passed away from a heart attack in 2016. The American Media Mogul, philanthropist, Emmy award-winning talk show host, actress and producer hardly needs any introduction. Known as the World’s Most Powerful Woman, the most influential and one of the wealthiest – she endured childhood poverty, abuse and abandonment. 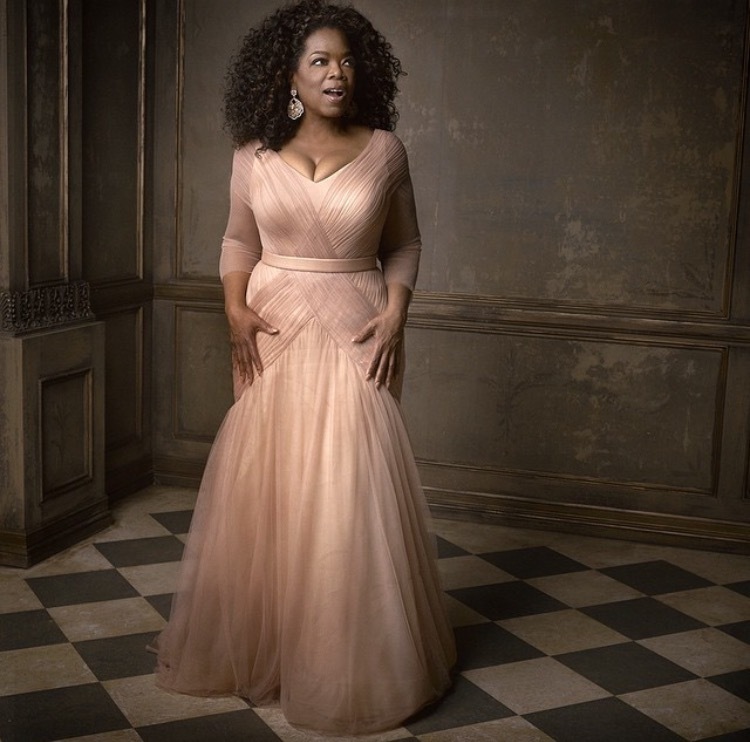 But Oprah went on to become an honors student, Most Popular Girl, and on her high school speech team, placed second in the nation in dramatic interpretation. Winning an oratory contest then secured her a full scholarship to Tennessee State University. At 17 she was Miss Black Tennessee and worked at a local black radio station her last year in high school and first two years of college. She was both the youngest news anchor and the first black female news anchor at Nashville’s WLAC-TV. In 1983, she relocated to Chicago to host WLS-TV’s low-rated half-hour morning talk show, AM Chicago. She then quickly rose to host of the most popular talk show on TV. At age 32 she became a millionaire. The rest is history- that is still being made. Although Oprah does not have any children, at the age of 14 she became pregnant but her son was born prematurely and he died shortly after birth. I've watched and listened to 'Lemonade'... And I gotta say I'm pretty blown away. Beyoncé has always been great company music-wise, from the perfectly produced and slightly sugary beginnings with Destiny's Child to her soulful, explorative, edgier solo work. But Lemonade goes beyond. It is not beautiful or indulgent, there is nothing forgiving or conforming here. It is expressive, charged and barrier-breaking - personally, artistically, genre-wise... It is multi-layered, naked and extremely rich all at the same time. Likewise, the film accompanying the music - or is it the other way around, it doesn't matter - is haunting as hell. Jay Z must be crawling on his hands and knees into the nearest hiding place in utter shame, however, Beyonce's chronicle not only seizes him there on the deepest personal level, it reaches out for a much higher, universal story - a purging of passion and pain that hurts and liberates. Her catharsis is our catharsis. There are days and days of discovery here - the discovery that she's put into the music and the discovery that we as listeners can make. Ouch! I'm just too much for you. The red red heart, it's yours if you dare. Now it is quiet, now it is yours. But it never forgets it belongs to you. Now it can be broken, but only by you. Me, I like all of them honey words too. This is my personal blog about relationships, love, cats, exercise, books, music and other stuff. My food blog in Danish is here: www.madpåslump.dk. My management consultancy website is here: www.switchmodeconsulting.com. Please visit it for a full presentation of services and proprietary method to building marketing high-performance. If you want to grow, surround yourself with brilliant people. A phone booth in Germany - with a library (bücherei) next door. Maybe if you get bored while on the phone... I don't know.